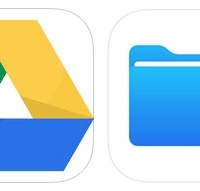 Google Drive no longer hijacks file opening duties in Apple's Files and iCloud Drive apps on iPhone, iPad, and iPod touch. The app was updated today with a fix for the issue. Microsoft Word documents and other file types can now be viewed directly in in Apple's Files and iCloud Drive apps on iOS 11 and iOS 10 respectively. 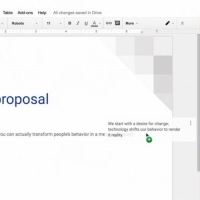 Since a previous update to Google Drive earlier this month, the app became the default opener for many file types due to an open-in-place issue. 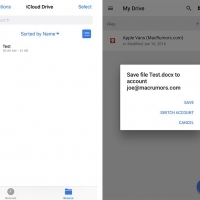 When users with the Google Drive app installed attempted to open a DOCX file in Files or iCloud Drive, for example, the Google Drive app would automatically open and prompt the user to save the file in that app. Google Drive version 4.2017.37510 is available on the App Store [Direct Link]. 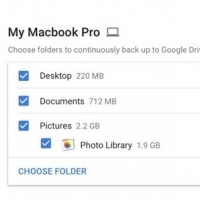 Google today announced the launch of Backup and Sync, a new app for Macs and PCs that's designed to back up files and photos safely in Google Drive and Google Photos. The new app is meant to replace the existing Google Photos desktop uploader and Drive for Mac/PC. To use Backup and Sync, Google Drive/Photos users just need to download the app and then choose the folders they want to back up. 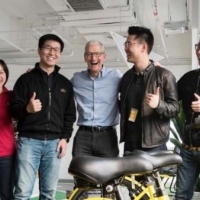 From there, the selected folders will be continually backed up to Google's services, providing an alternative to Time Machine and making it easier to automatically store important files in the cloud. In addition to specific folders on a Mac or PC, Backup and Sync can also automatically import files from SD cards and USB devices when a camera, SD card, or other device is connected to a computer. There are also specific options users can set to dictate how file deletions are handled, and users can choose to upload photos at a lower quality if space is a concern. 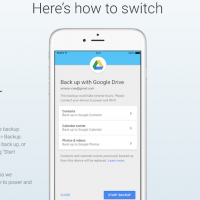 Backup and Sync is available starting today through Google Drive and Google Photos.